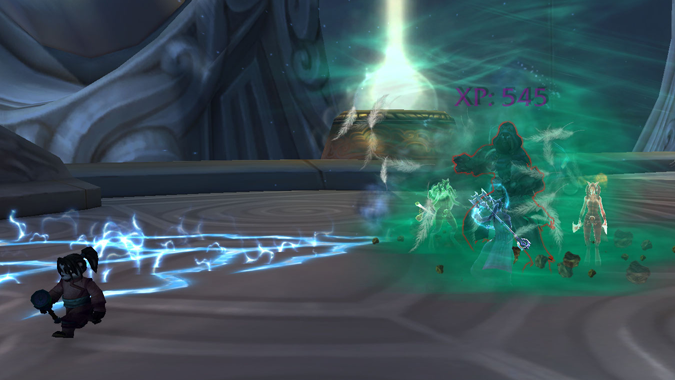 Well, here's a topic I've tried to avoid: discussing legendaries at all. 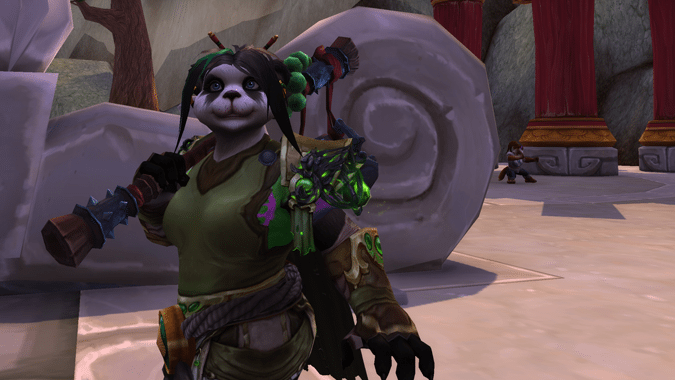 It's been some time since we've met, fellow monks. 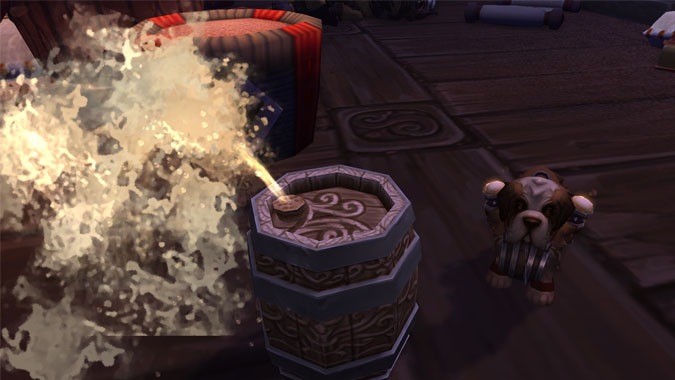 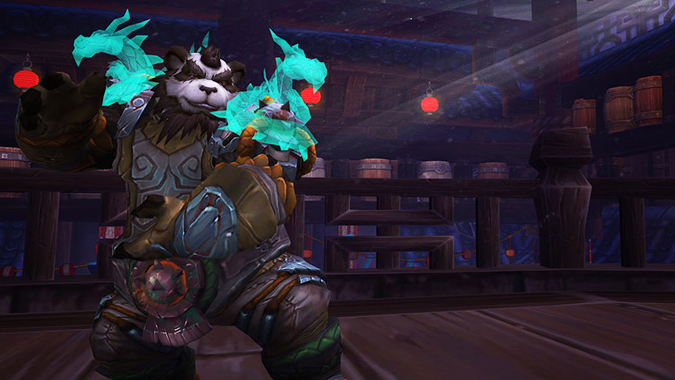 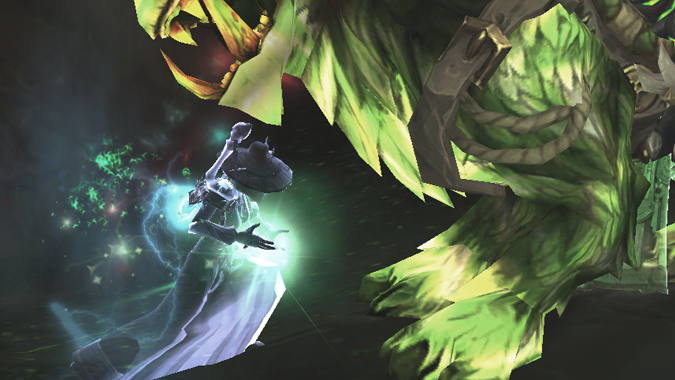 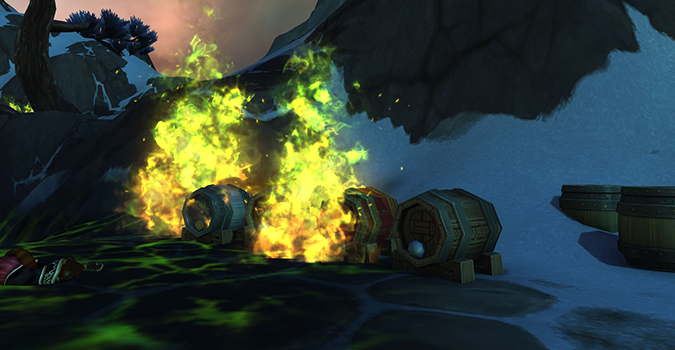 Zen Meditation: Is your Monk ready to raid Emerald Nightmare? 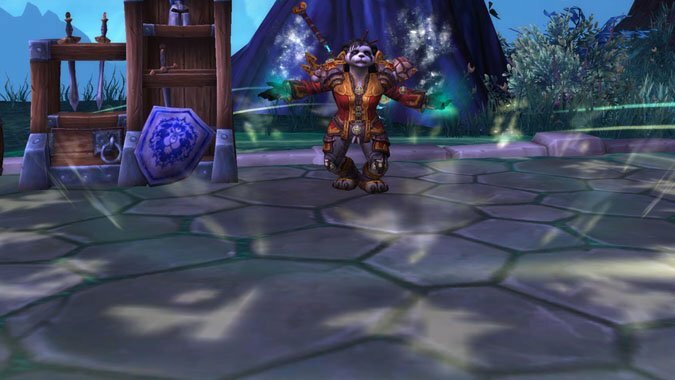 With Emerald Nightmare, Mythic+ dungeons, and PVP Season 1 are finally releasing, you're probably panicked and stressed as I am about getting your Monk raid ready. 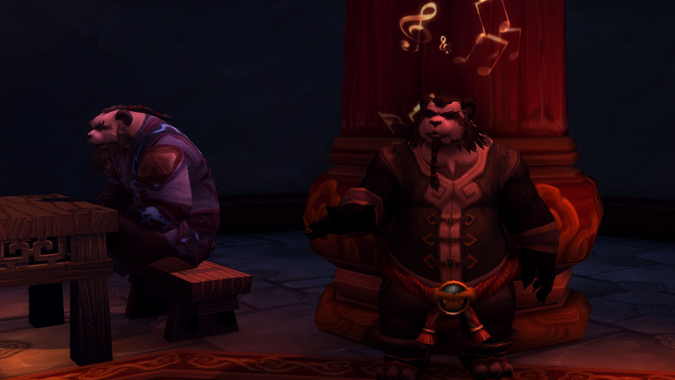 So on that note, let's take a few minutes just to breathe. 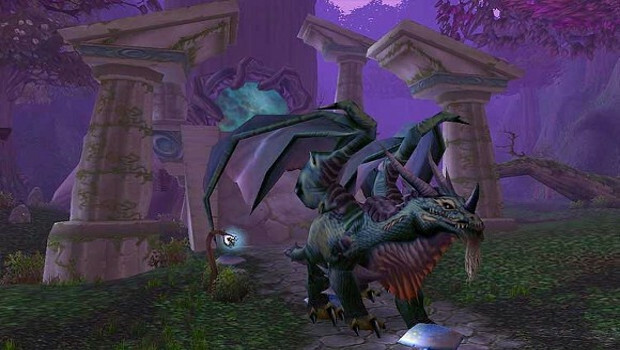 Legion's release date is getting closer, and now we know the Legion pre-patch is coming on July 19th. 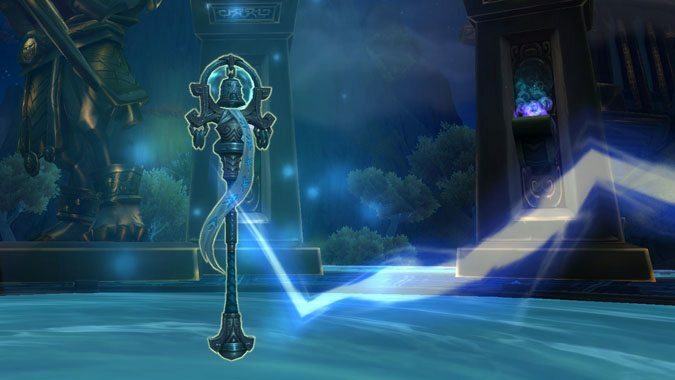 Similar to previous artifact previews — check out our previews for Windwalker and Mistweaver — there will be many, many Legion story spoilers here.